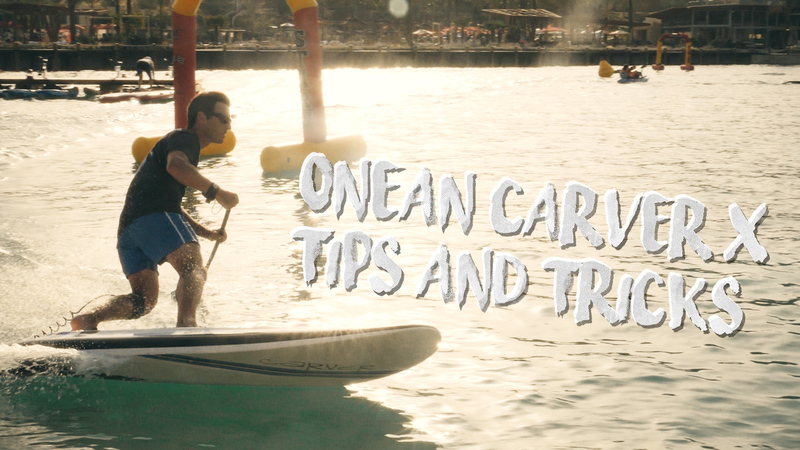 Onean Carver X electric surfboard tips and tricks. Onean Blade news? Today we are meeting Onean CEO Iñigo Sobradillo to get his advice, tips and tricks on how to get the original Carver board much faster. We also discuss the new Carver X and the upcoming Blade electric surfboard. Big thanks to Wayne for organizing this amazing Sotogrande festival and bringing all thejetboard industry together!